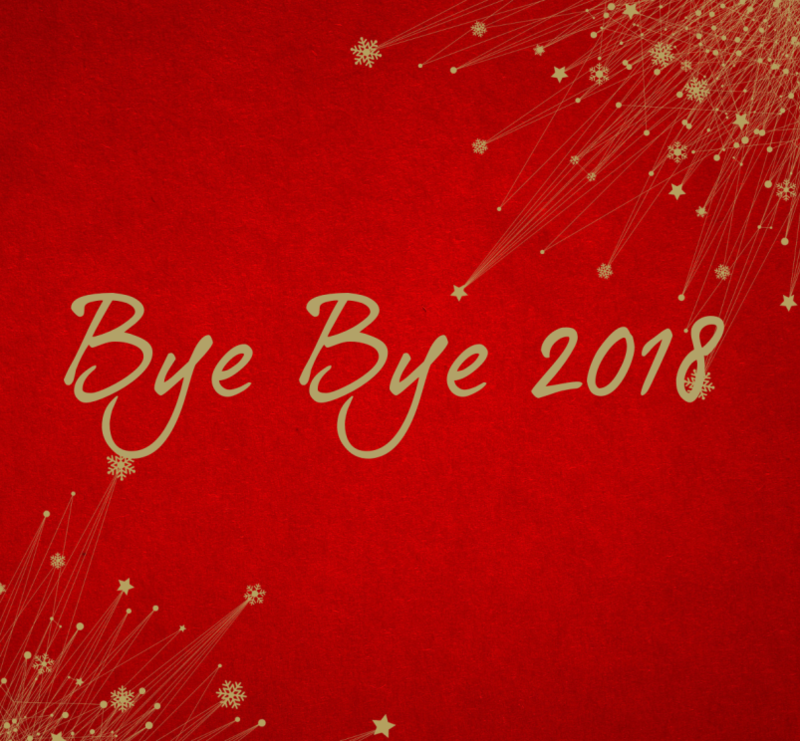 Enjoy the last day of 2018 with Holmes Place! For members and non-members. Join us for an energetic and effective last day of the year! 25 CHF fee for non-member entries to the club .To register as a guest call our reception: 044 722 53 20. Non-members will be asked to come slightly early to please fill in health questionnaires. Take an online tour of any Holmes Place Club. With guaranteed premium locations, services and features we’re confident you’ll find your place amongst our selection of clubs.